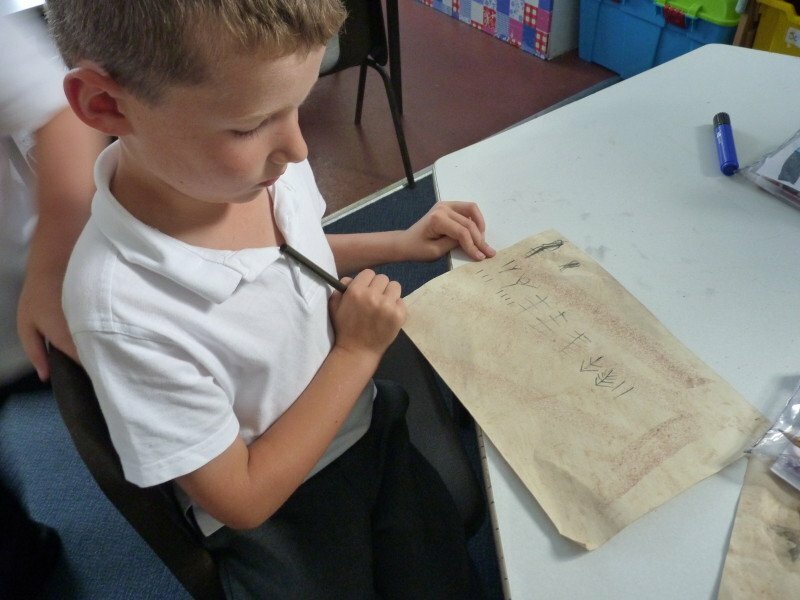 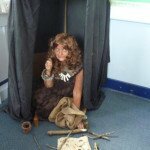 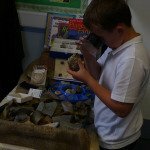 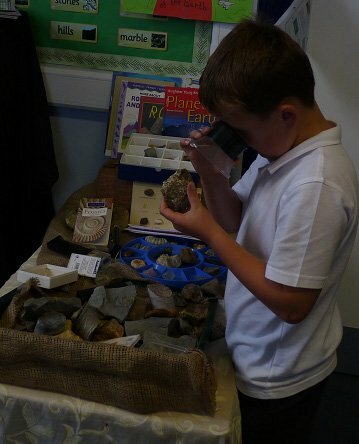 Pupils celebrated their Stone Age work with a day to launch their learning. 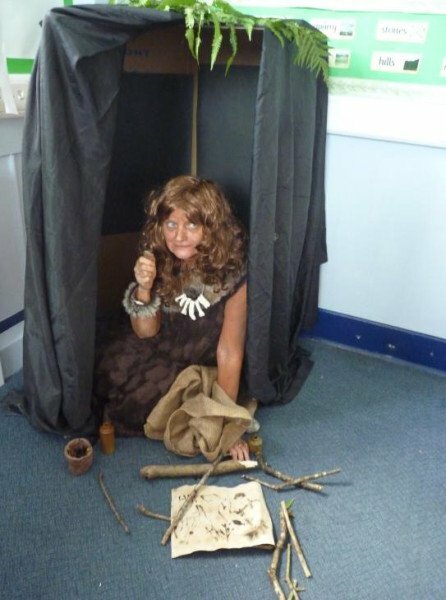 Mrs Perryman got into character, becoming a Stone Age woman! 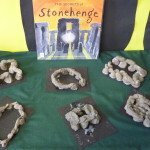 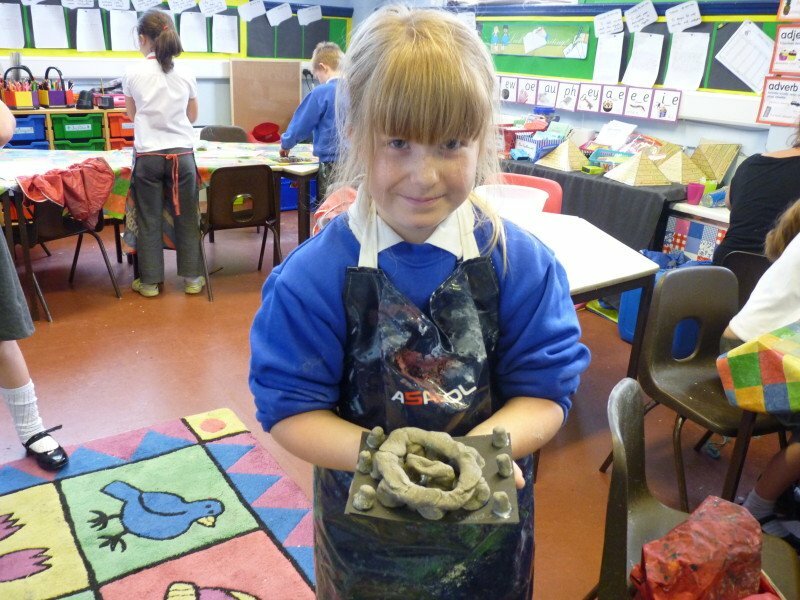 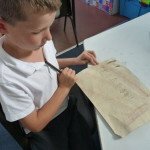 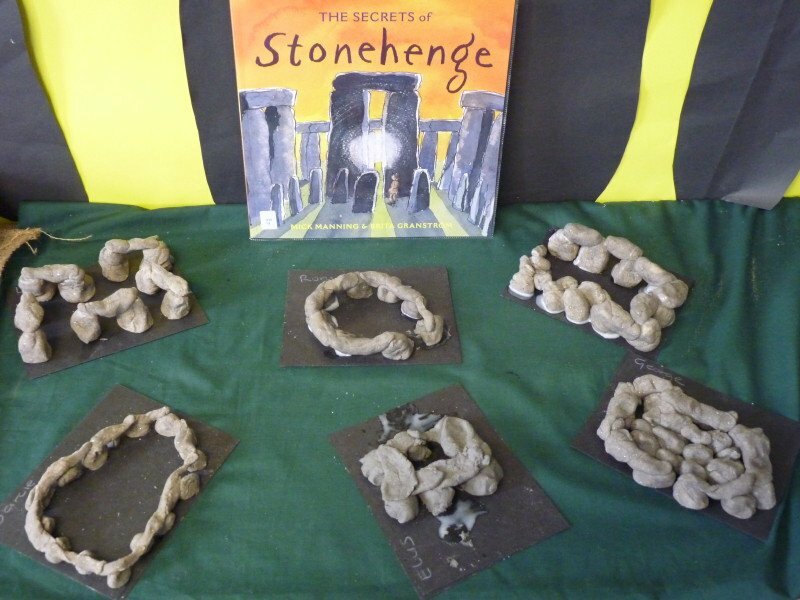 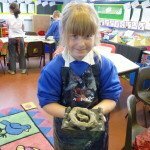 As part of the topic work, the children have created pots, jewellery and replica writing from the Stone Age. 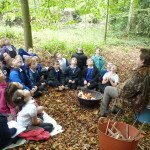 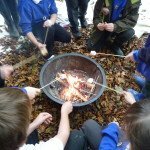 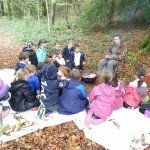 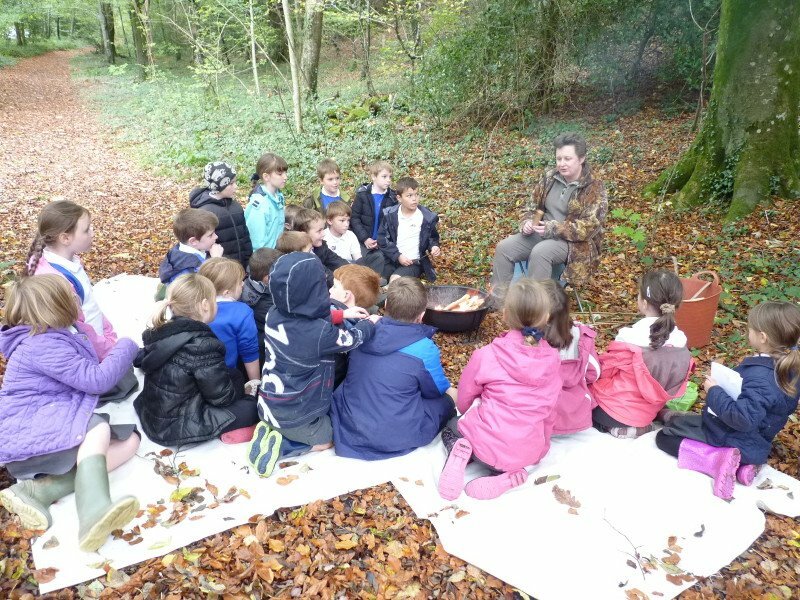 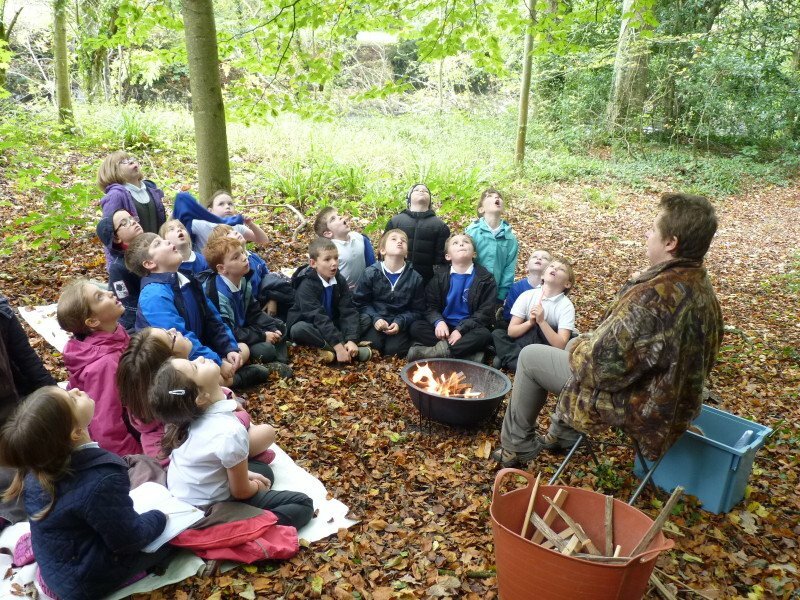 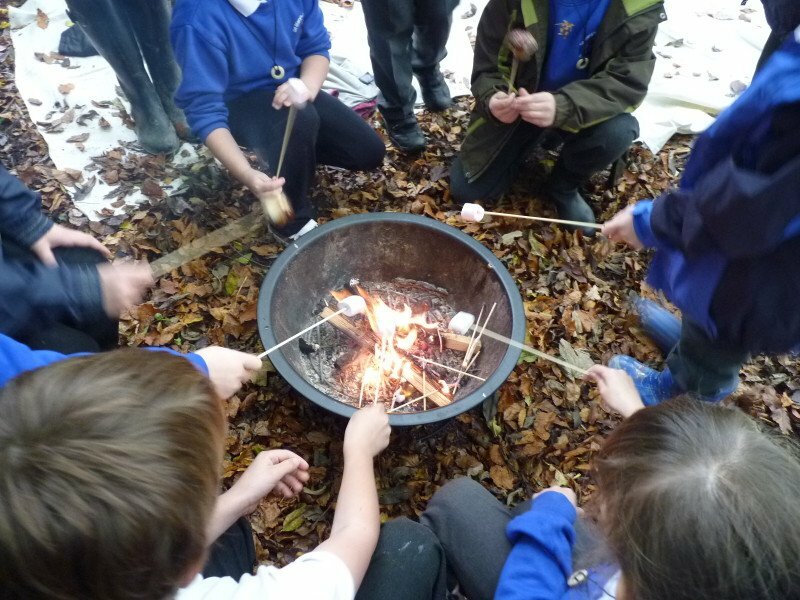 As a finale to the topic, pupils enjoyed a Stone Age storytelling session around a campfire.